When will be Baby Bob next episode air date? Is Baby Bob renewed or cancelled? Where to countdown Baby Bob air dates? Is Baby Bob worth watching? 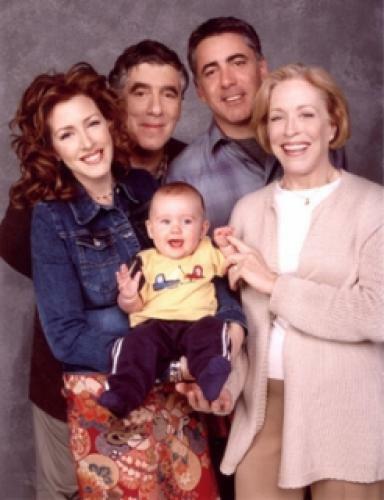 Lizzy (Joely Fisher) and Walter (Adam Arkin) are new parents who six month old baby is not like other baby's, he can talk. Walter is determined to keep it a secret but Lizzy would like to tell the world, not even their parents know. Bob babysitter Teala (Marissa Tait) have conversations but she doesn't tell the parents she knows. The family has a tough time trying to keep Bob's ability to talk a secret. EpisoDate.com is your TV show guide to Countdown Baby Bob Episode Air Dates and to stay in touch with Baby Bob next episode Air Date and your others favorite TV Shows. Add the shows you like to a "Watchlist" and let the site take it from there.